Dr. Ben J. Tittle is a Board Certified Plastic Surgeon who has been in the practice of Aesthetic and Reconstructive Surgery since 1989. His goal in the practice of plastic surgery is to deliver the highest quality patient care by applying knowledge and technical expertise within a caring and personal environment. Your consultation with Dr. Tittle will help guide you in deciding what procedures will best achieve your goals. A native Texan, born and raised, Dr. Tittle performed his undergraduate training at Stephen F. Austin University, where he was at the top of his class. He graduated from the University of Texas Southwestern Medical School of Dallas in 1980. Dr. Tittle completed his Internal Medicine internship at Baylor Medical Center followed by a residency in General Surgery from 1980 to 1986 at Parkland Memorial Hospital. He completed his training with a Fellowship in Plastic and Reconstructive Surgery at the University of Texas Southwestern Medical Center in 1989. He is currently President of Dallas Society of Plastic Surgeons, and a member of the American Society of Plastic Surgeons, the American Society for Aesthetic Plastic Surgery, and the Texas Society of Plastic Surgeons. Dr. Tittle is a national and international speaker and trainer for multiple cosmetic and aesthetic companies, including Galderma, Allergan, Suneva Medical, Syneron, and Merz Aesthetics. 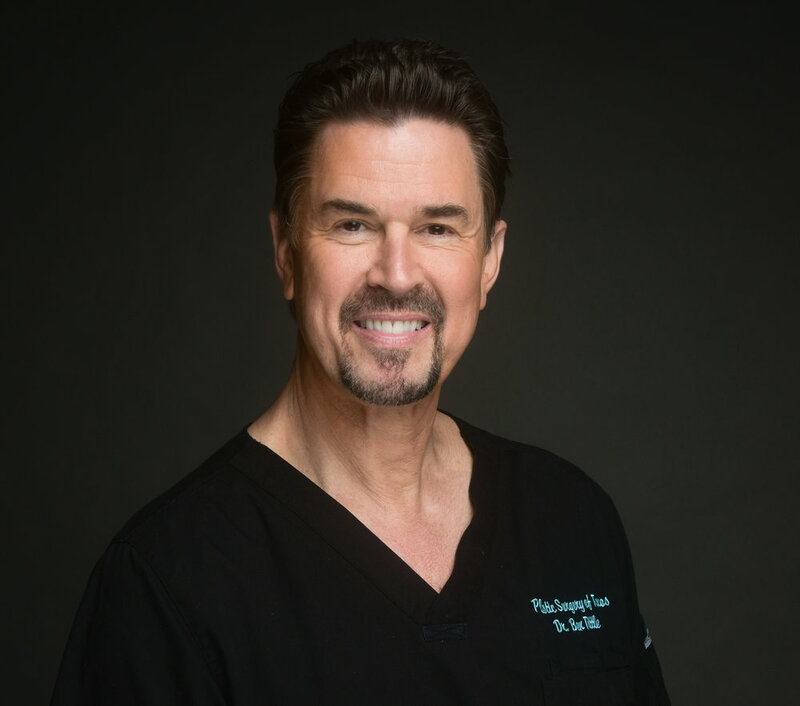 Dr. Tittle is one of the countries most accomplished Sculptra Aesthetic specialists and regularly teaches other physicians on the proper use of this product. He has extensive experience and knowledge in breast enhancements and body contouring including VASER liposuction and tummy tucks. Dr. Tittle is a Clinical Instructor at the University of Texas Southwestern Medical Center, Division of Plastic and Reconstructive Surgery, and has authored several publications on plastic and reconstructive surgery. Dr. Tittle has clinics throughout the United States including Chicago and Arizona. His office in Dallas is equipped with an accredited surgery center for the care of his patients and also offers state of the art lasers and treatment devices for the aesthetic improvement of his patients. He enjoys travel, music, cycling with his wife Nance, and spending time with his children (all 5 of them!). English, J.M., Tittle, B.J., Barton, F.E., "Breast Cancer, Cancer Prophylaxis and Breast Reconstruction", Selected Readings in Plastic Surgery, Vol 7, No 29, 1-37. If you are looking for a medical director and have interest in speaking with Dr.Tittle, please email drtittle@drtittle.com to learn more and set up an appointment.